Typhoon Haiyan, known in the Philippines as Typhoon Yolanda, is being called the strongest recorded tropical cyclone to make landfall, with wind speeds up to 195 miles per hour. 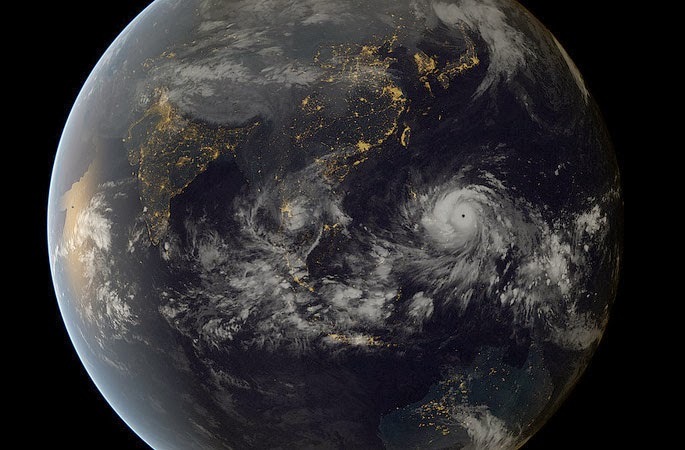 The cyclone caused devastation in the Philippines, particularly on Samar Island and Leyte, where the governor estimated that at least 10,000 people may have died in the city of Tacloban alone. Unknown numbers of survivors do not have basic necessities such as food, water and medicines and remain inaccessible for relief operations, as roads, airports and bridges were destroyed or covered in wreckage. For those looking to contribute as individuals, below is a short list of reputable organizations already contributing to the relief efforts. The American Red Cross has launched a family tracing service. If you are unable to reach a family member in the Philippines, you can contact your local chapter of the American Red Cross to initiate a tracing case. The Philippine Red Cross has mobilized teams on the ground to help with rescue and relief operations. Click the link to learn more. UNICEF is taking donations to help provide children with shelter, clean water, nutrition and vaccines. World Food Programme (WFP) has allocated $2 million for the disaster response and is seeking further donations at www.wfpusa.org or by texting the word AID to 27722 to instantly donate $10. Google has also launched a person finder. If you would like to send a message of condolence to the Girl Scouts of the Philippines, please send a message on Twitter. Our thoughts go out to everyone affected by this disaster.